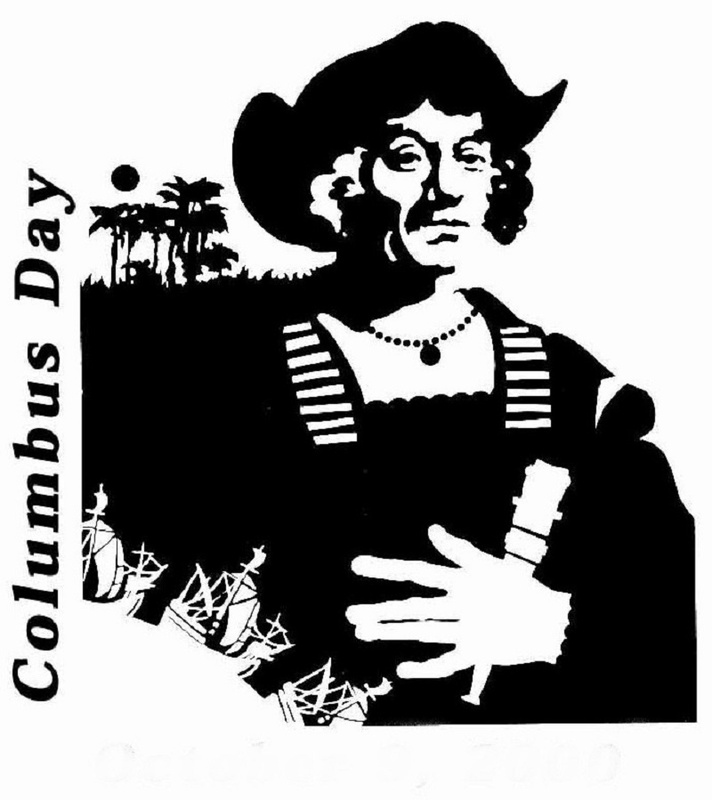 Columbus Day lesson plans and worksheets to create history and social studies units. Print free Christopher Columbus themed games, coloring pages, lessons, puzzles, crafts and cut and paste activities. math, navigation, travel, exploration and culture surrounding Columbus's voyage. Lessons suit special and general education and homeschool students in all grades. Isabella and King Ferdinand of Spain) and San Salvador (first place Columbus's ships landed). 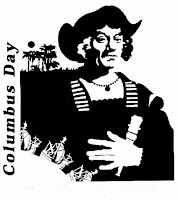 DL-TK has more Columbus Day printables. Here are more coloring pages of ships and boats. Apples 4 the Teachers has more free printable Columbus Day worksheets. Enchanted Learning has more interactive Columbus Day lessons on maps, navigation, history and more.